RBN Web Desk: The trailer of director Soumik Sen’s film on the controversial Mahalaya programme was released by the production house yesterday. The story of the film is about the popular rejection of the programme broadcast from the Kolkata (then Calcutta) centre of the All India Radio (AIR) in 1976. Mahisasuramardini, the iconic radio programme which was aired uninterruptedly since 1931, was not broadcast in 1976 as AIR wanted to modernise the show. Bengal matinee idol Uttam Kumar was roped in for narrating the Chandi. Popular singers like Hemanta Mukhopadhyay, Manna De, and Sandhya Mukhopadhyay rendered the songs. The show was rechristened as Durga Durgati Harini. 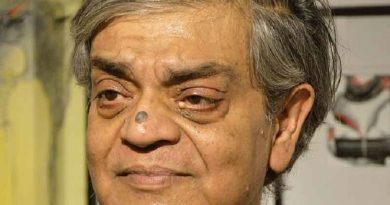 But the modernisation idea backfired, and a year later, AIR returned to the original programme which was scripted by Bani Kumar with Birendra Krishna Bhadra narrating the Chandi. Music for Mahisasuramardini was composed by Pankaj Kumar Mullick. Mahisasuramardini has since been aired every year at daybreak on Mahalaya. Durga Durgati Harini, however, was not entirely scrapped. 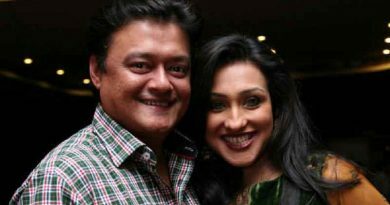 It was broadcast at daybreak on Durga Sashthi for several years. 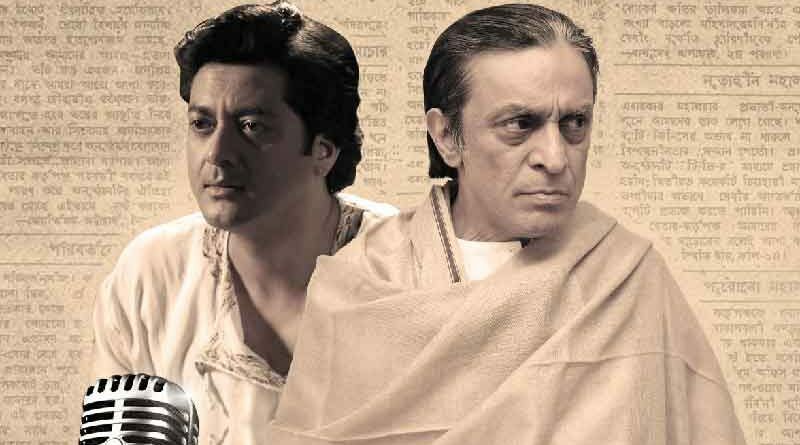 The film—Mahalaya—has Jisshu Sengupta, Subhasish Mukherjee, Shubhomoy Chatterjee, and Kanchan Mullick in major roles. Prosenjit Chatterjee is the presenter of the film. 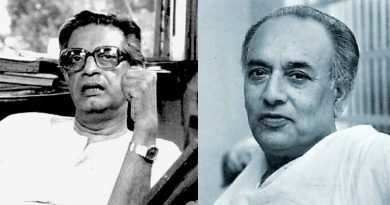 Jisshu plays Uttam Kumar, while Subhasish has been cast as Birendra Krishna. Debojyoti Mishra is in charge of the music. Soumik had earlier directed Gulaab Gang (2014) and Cheat India (2019).